Eligma, a Slovenian startup, which is on a mission to transform commerce with the help of AI and blockchain technologies, has made an important reveal this week. The team has announced their plans regarding the crypto transaction system Elipay, which they will start testing this April in the offline retail world. Their testing lab is the first Bitcoin City in Ljubljana, Slovenia. This early feature is one of Eligma’s many and is especially promising for early adopters, crypto enthusiasts, and potential contributors, who will now be able to spend their cryptocurrencies for their everyday shopping. 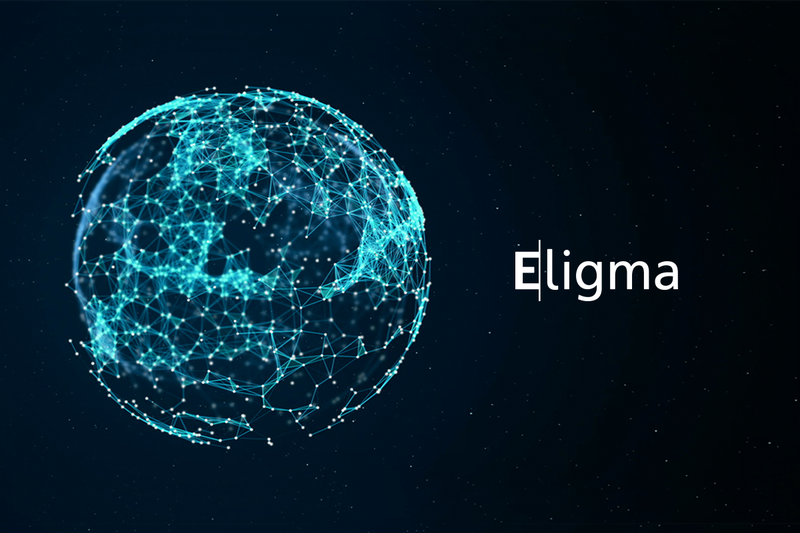 Eligma’s first product feature also backs up the team’s promise of a truly usable ELI token, which will be released on April 17th, when Eligma will start their crowdsale with a hard cap of 24 million U.S. dollars. Entering a market which reached 2.3 trillion U.S. dollars in sales last year, Eligma is being developed to offer simple solutions for problems which are present for all online shoppers. Harnessing the power of machine learning and AI technology, they are building a platform that will save its users time and money by providing them with the best search results, based on the specifications of the product they are looking for online. This will be enabled through Eligma’s discovery feature, with which users will be able to access the plethora of different goods online from one account. Single login will be a unique feature that will simplify the online shopping experience. There will be no need to sign into several online stores to get the price or product comparison because Eligma will provide you with the best deal for your next purchase. A team of experts and e-visionaries, supported by highly experienced advisors from areas of business development, AI, blockchain, and e-commerce, announced another Eligma’s ambition, which they presented this week. As believers in the future of blockchain technology and cryptocurrencies, they are planning to enable easy crypto transactions through their system called Elipay. “We are lucky to be partnering with BTC d.d., a company which runs an esteemed Slovenian retail, logistics, business, and entertainment center called BTC City Ljubljana, with over 60 years of tradition. The area which spreads over 475,000 square meters annually attracts more than 21 million visitors. With its unique ecosystem and more than 450 stores, BTC CITY hosts more than 4,000 business partners, which makes them an ideal testing lab, where we plan on testing Elipay and launching the first version of Eligma by the end of 2018,” stated Dejan Roljič, founder and CEO of the start-up behind the idea. The Elipay system — platform’s cryptocurrency transaction system, is set to enable cryptocurrency transactions for all users, be it online or offline. In their early development and testing phase and during the crowdsale campaign, which Eligma is currently running, the team announced to showcase the usability of Elipay in the offline world in their testing lab – BTC CITY Ljubljana in mid-April. With a first-stage roadmap and milestones spread over the next three years, the team is planning to develop Eligma into a complete technological solution for resolving the drawbacks of commerce and e-commerce and simplifying the shopping experience. The start-up will be offering an option for early contributors to back the project’s development as soon as March 20th, when their public pre-sale starts. To learn more about the AI-driven blockchain platform that is about to transform online shopping experience, visit www.eligma.io.